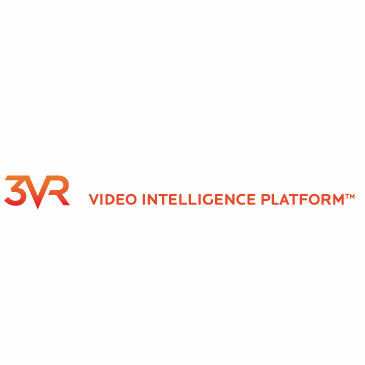 Video Intelligence tools allow enterprises to extract meaningful data from video surveillance or from video gathered with active customer participation. 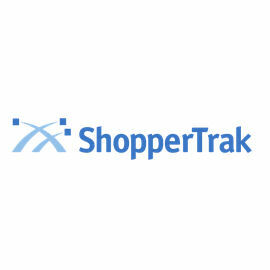 Tools utilize analytics that are part of the package or with a partner product, and may vary by device. 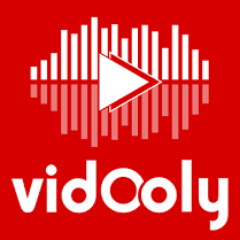 Vidooly is an online video intelligence software product for content creators, brands, multi-channel networks, agencies & media companies.